How do I add a .CTB file to AutoCad? Firstly, you need to locate your .ctb folder on your computer that AutoCad references. To do this, select the Tools tab, then click options at the bottom of the list. Now under the Printer Support File Path tab, click Plot Style Table Search Path. This shows you the folder you need. 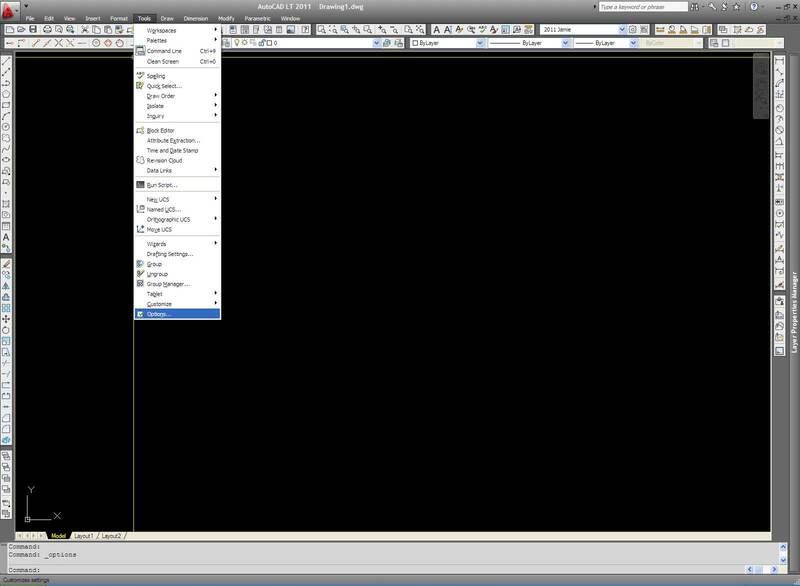 Now all you need to do is copy your .ctb file into the folder and restart AutoCad. Please feel free to share this page amongst your friends and colleagues! Is there a question you would like to ask about CTB files? Leave a comment below. You can find a condensed, 2016 version of this post here. Thank you Jamie, it solved my problem. As you said -it’s easy when you know the right path. I know that there is a command for it so you can do it straightly from your drawing (i’ve done it before) but i can’t recall it 😦 anybody knows the command for autocad 2013?? plottermanager worked like a charm!! !